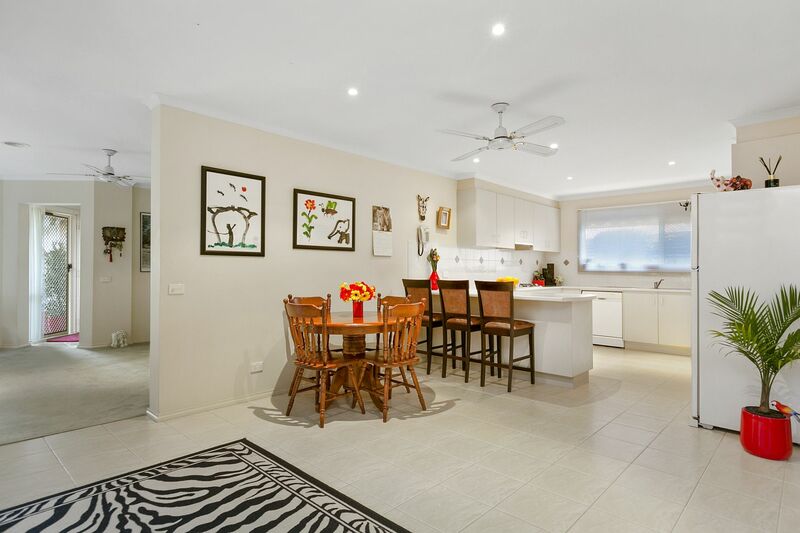 Soak up the serenity of this courtside family home in the sought-after Mt Erin Estate, 2 doors from an expansive reserve and walking distance to Mount Erin College. 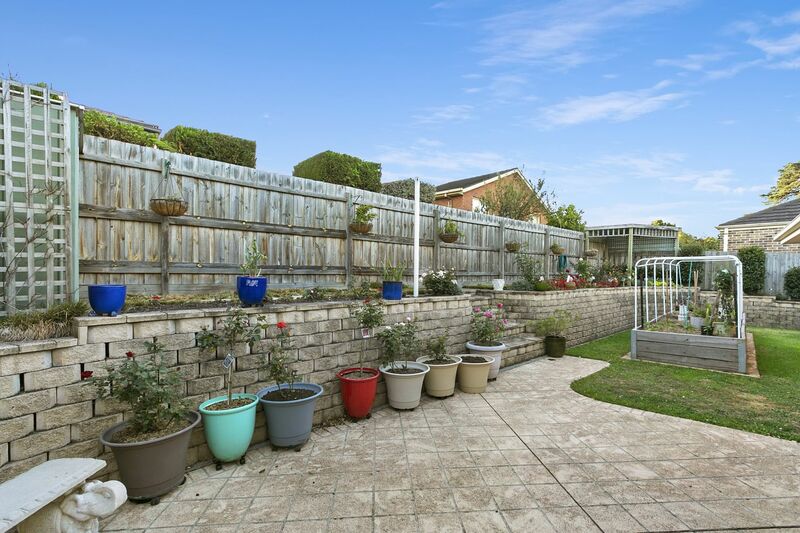 Space seekers, garden lovers and families searching for tranquility and accessibility, this Buckingham Place beauty on a 645sqm (approx) allotment all ticks the right boxes, in �royal� fashion. 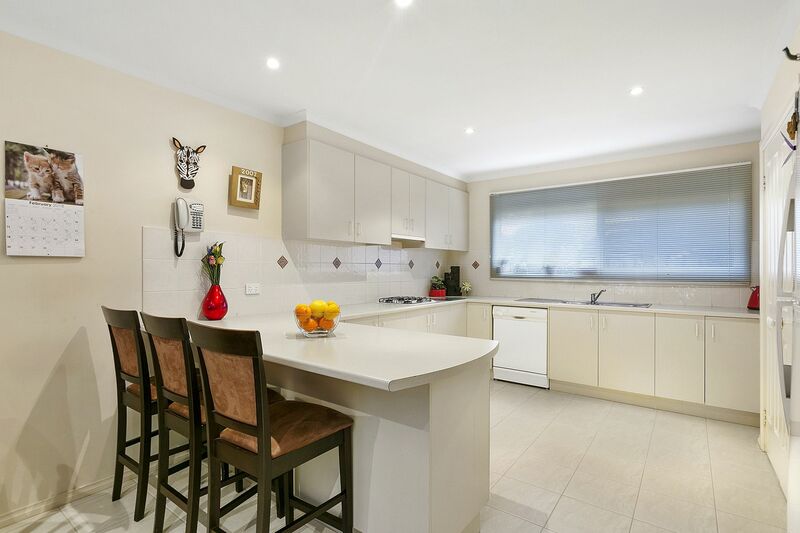 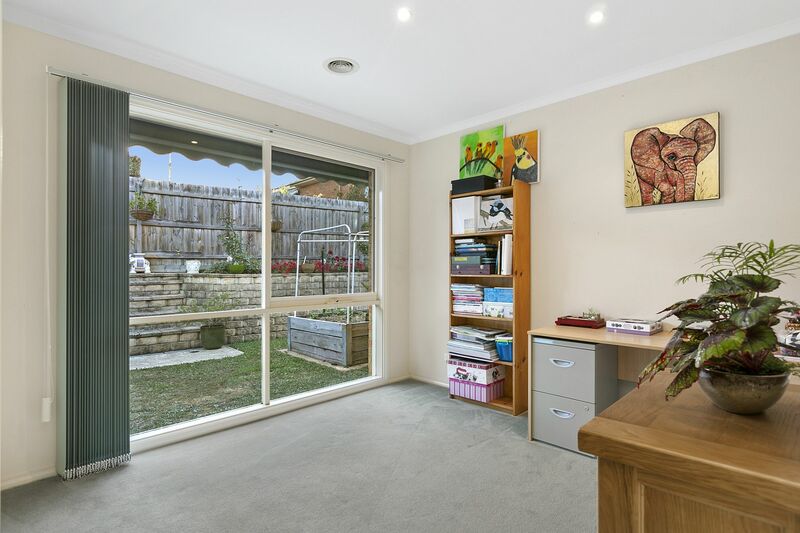 Walk to St Augustine�s, zip to the Towerhill Shops and to Frankston High School in minutes and kick a footy with the kids at the nearby reserve after school � priceless. 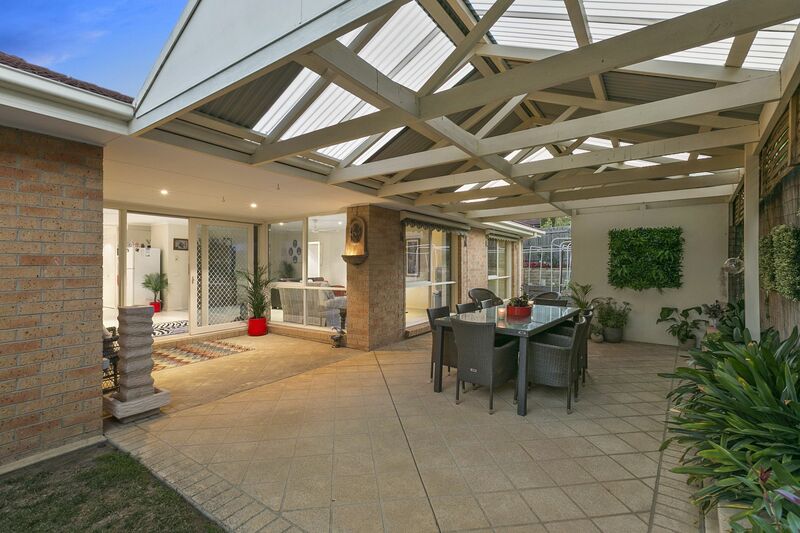 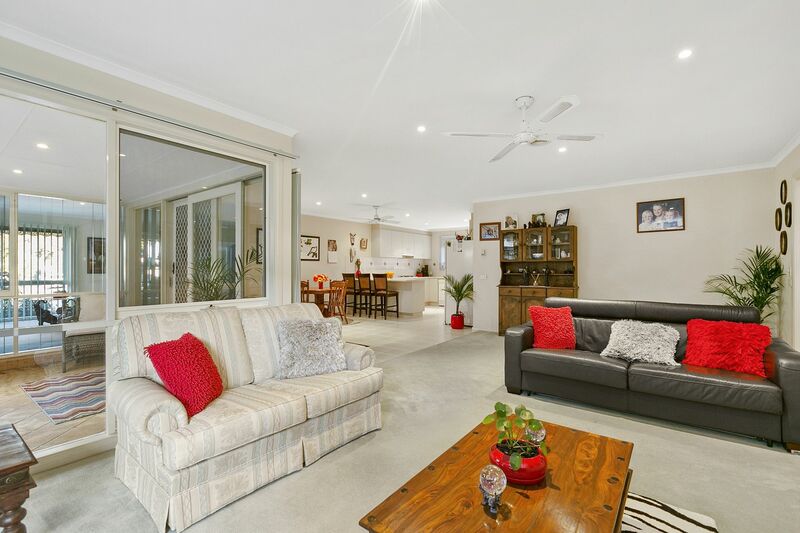 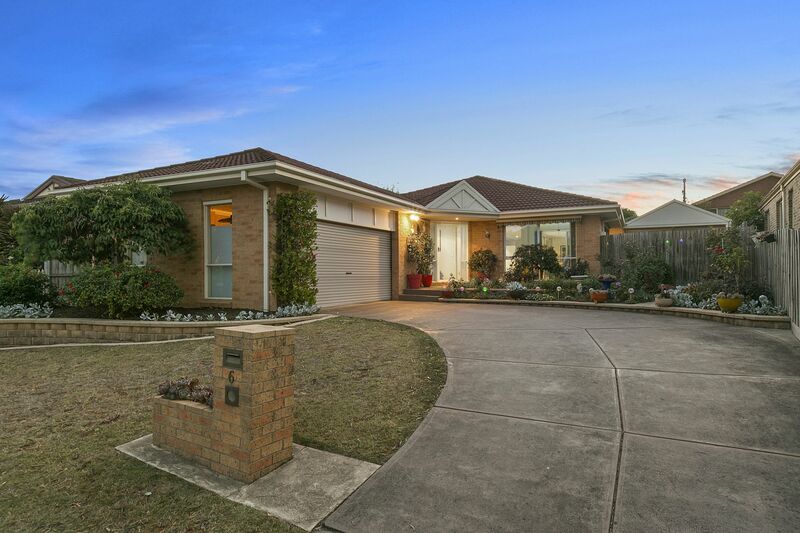 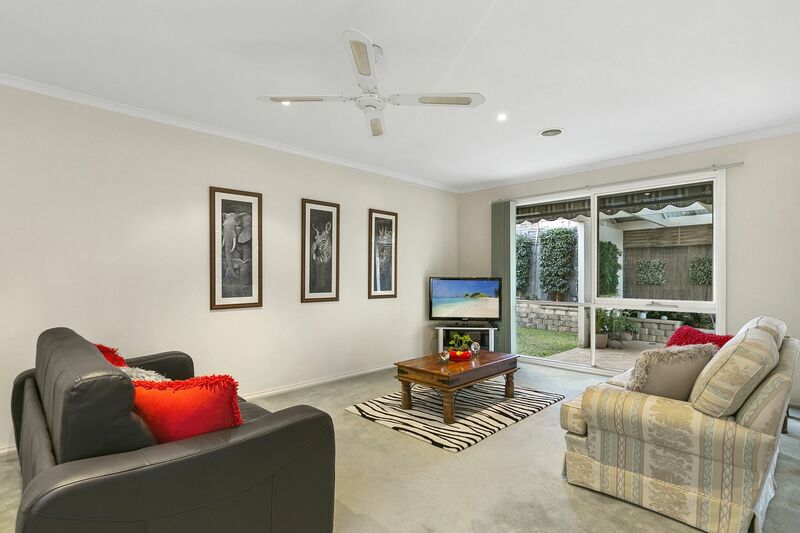 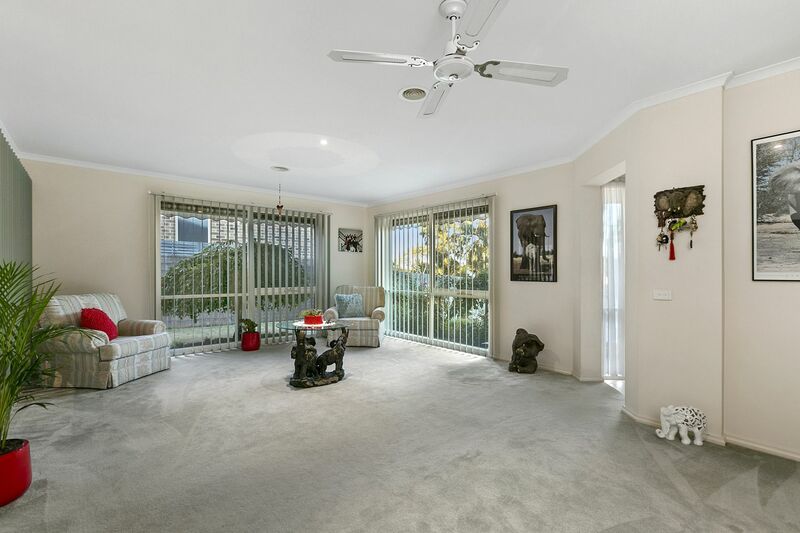 The 4-bedroom, 2-bathroom brick veneer home features a relaxed single-level layout with 2 spacious living rooms and a large covered alfresco patio, perfect for entertaining the masses. 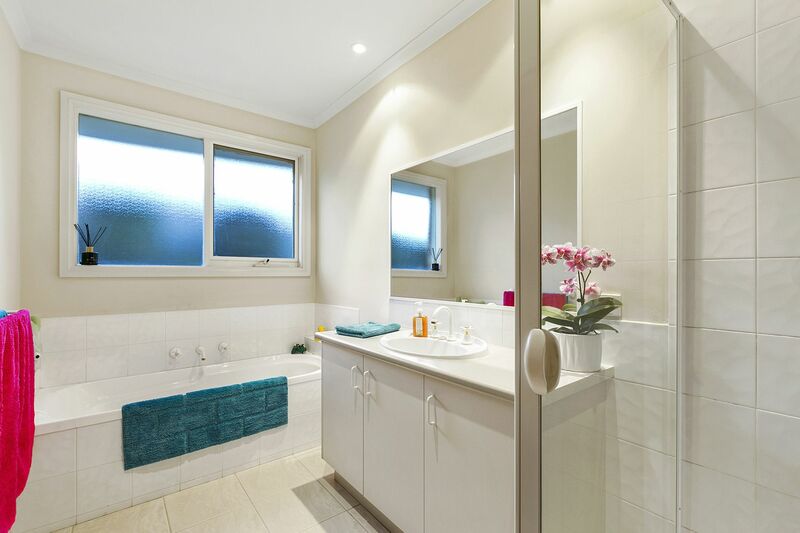 Retreat to a private master suite with a walk-in robe and a full ensuite. 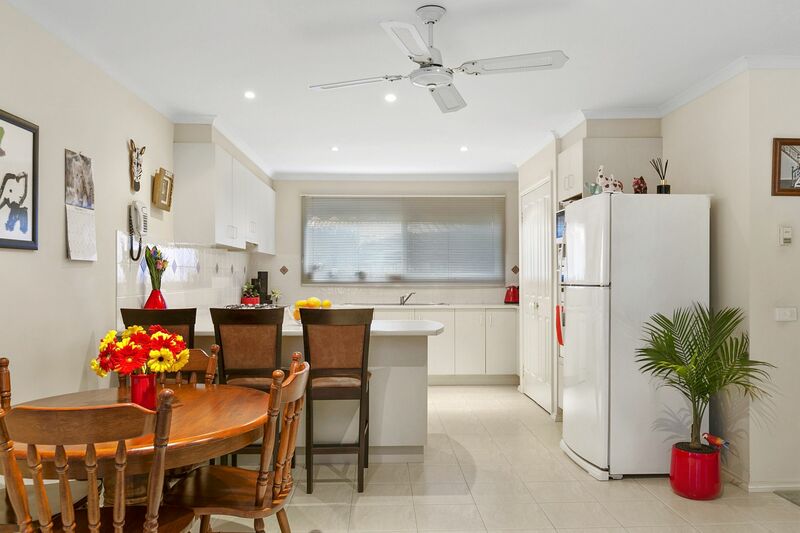 Gather around a spacious central kitchen featuring a gas cooktop and a breakfast bar. 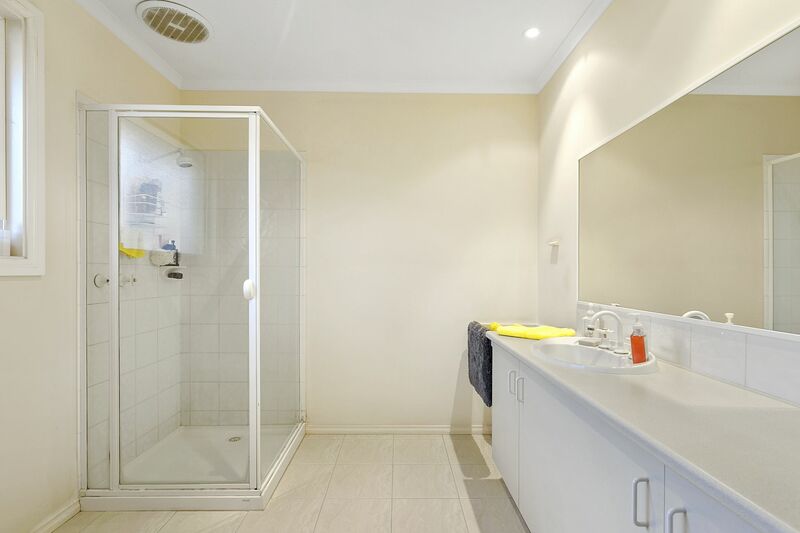 All secondary bedrooms include built-in robes and share a good-sized bathroom. 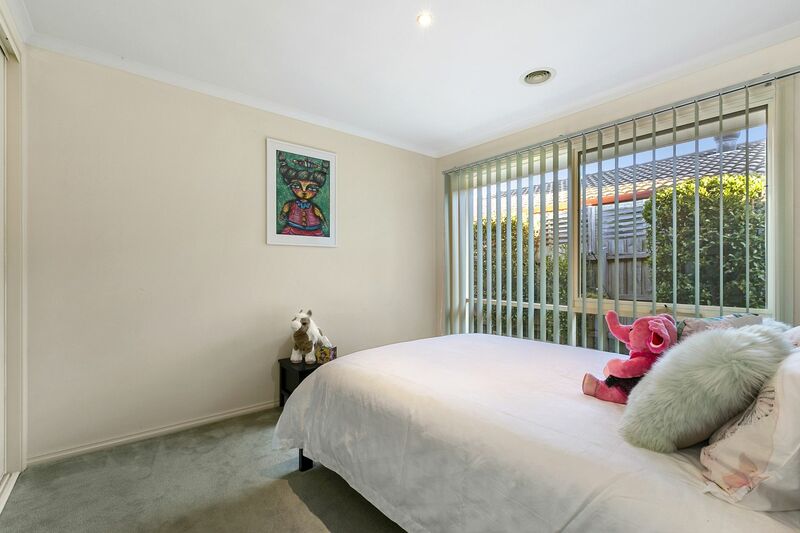 Potter amongst the roses and raised veggie gardens and enjoy the distinct feeling of security in this family-friendly location. 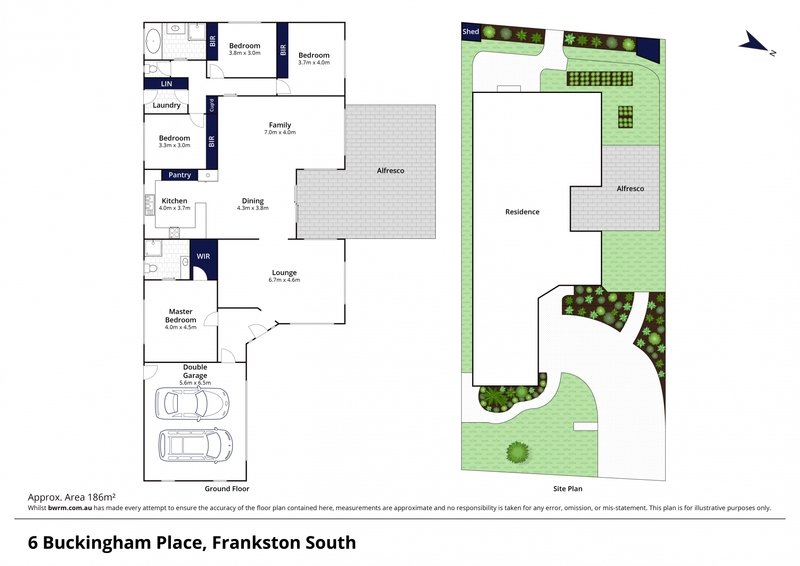 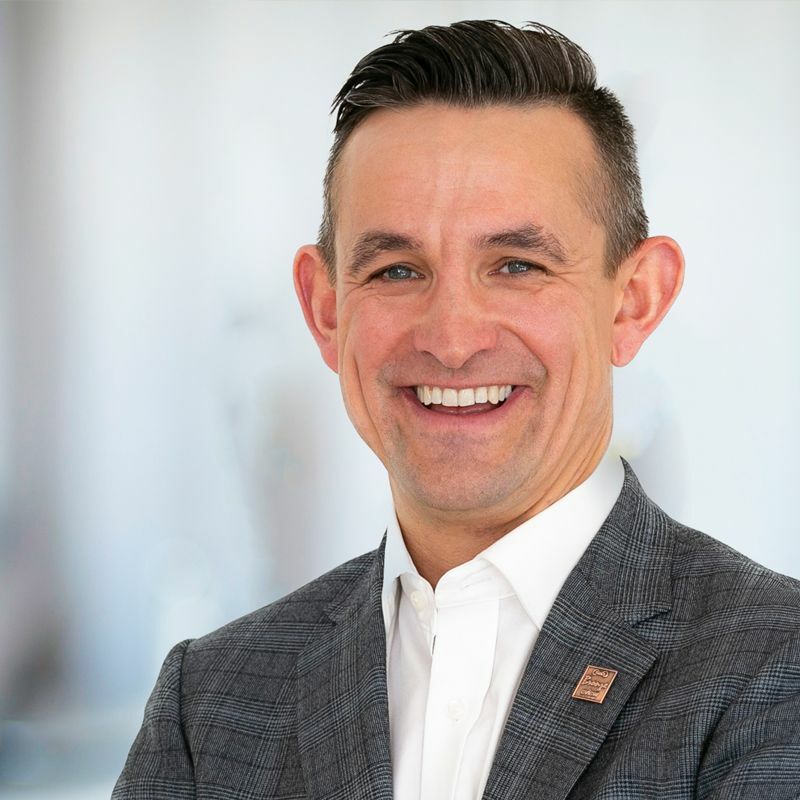 Other appointments include a remote double garage with internal access, ducted heating, ceiling fans, off-street driveway parking, a garden shed, side gates, 3000L (approx) water storage and more. 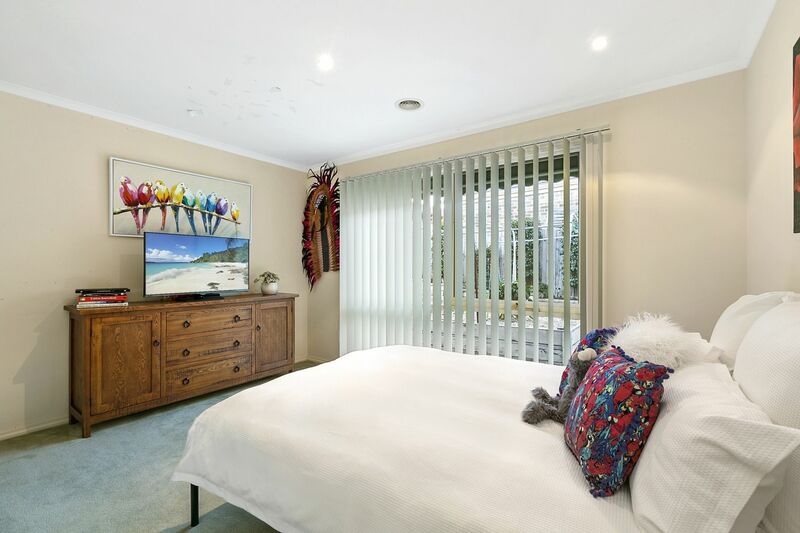 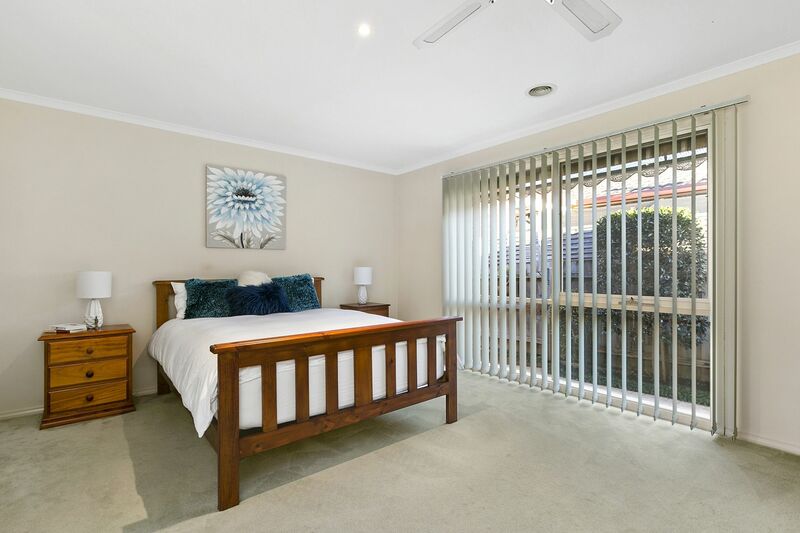 It�s an easy drive to Frankston Station, Monash University and Peninsula Link and less than 10 minutes to the beach. 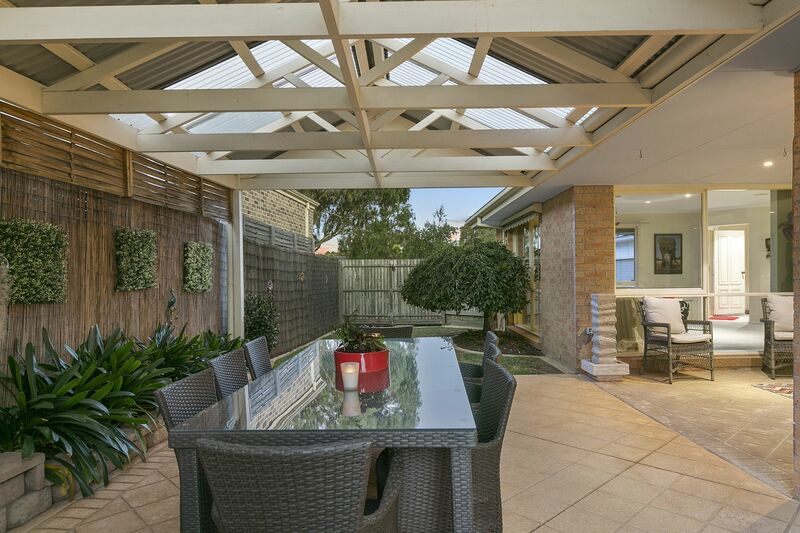 Blissful cul-de-sac living in the Mt Erin Estate awaits.